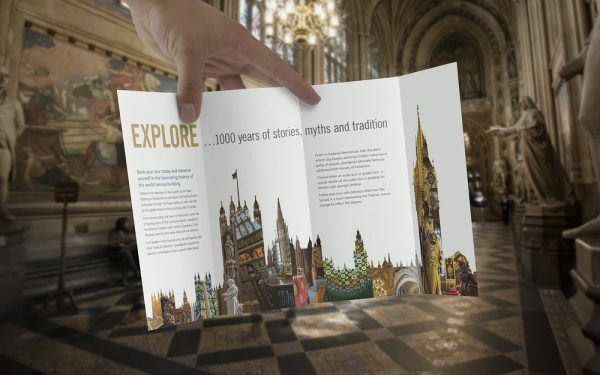 York agency Ideas Group was commissioned by Visit Parliament to produce a campaign designed to increase visitor numbers to The Houses of Parliament. The awareness campaign will run throughout the summer and was awarded following a competitive pitch. 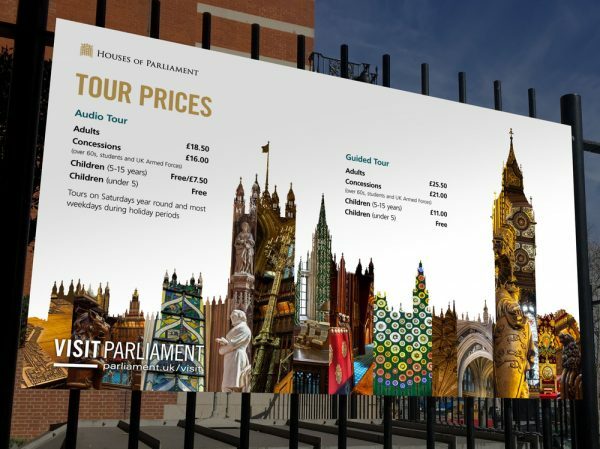 It's intended to communicate that 'Parliament is open' as a tourist destination despite Parliament itself being on recess until September 5th. 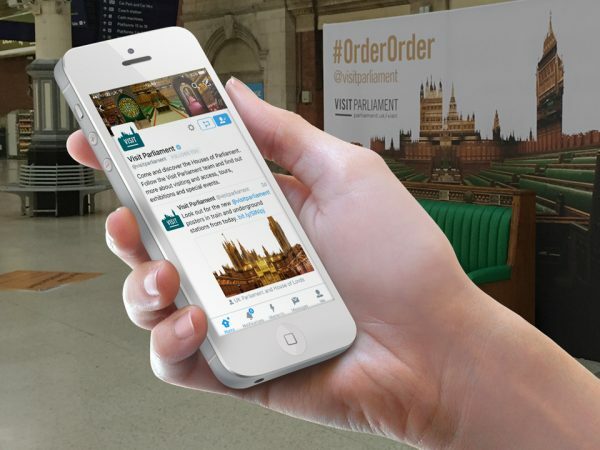 Almost one million tourists a year visit the seat of British legislature. Ideas Group commissioned new interior photography from Grahame Mellanby and the campaign has rolled out across outdoor advertising, promotional leaflets, and local, national and international media. Based at the Innovation Centre on York’s Science Park, Ideas Group also works with the likes of Upper Crust, Yorkshire Ambulance Service and Nike.